What is the poverty cycle? 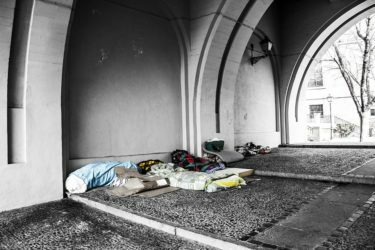 Poverty is the involuntary lack of resources.There are two definitions of poverty in the bible. Here is a quick overview of both!